You might have heard of Maslow’s Hierarchy. 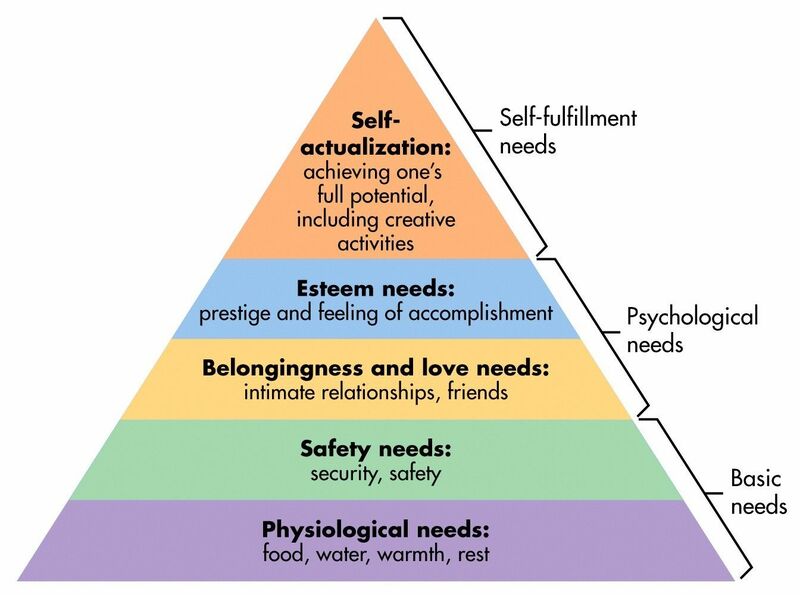 “Maslow stated that people are motivated to achieve certain needs and that some needs take precedence over others. Our most basic need is for physical survival, and this will be the first thing that motivates our behaviour. Once that level is fulfilled the next level up is what motivates us, and so on. (Simply Psychology)”. I’m going to see what Oprah’s Lifeclass coaches have to say about each level on this pyramid.